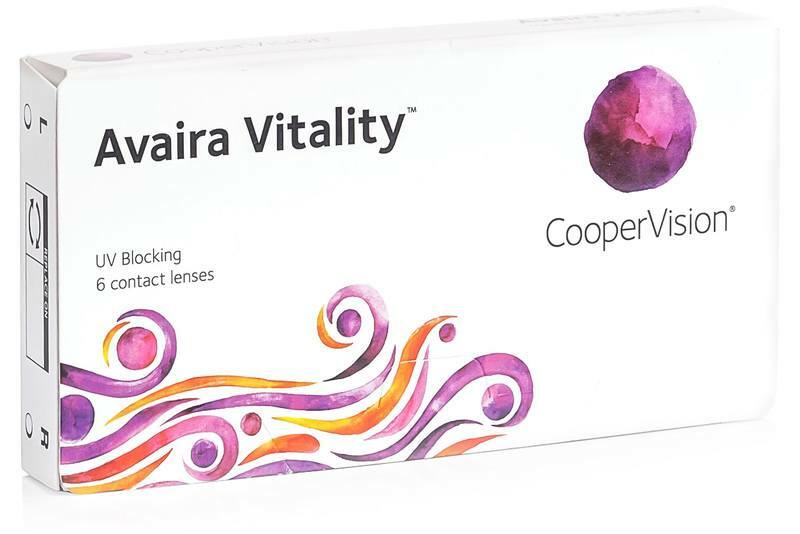 Avaira Vitality are monthly contact lenses by CooperVision, ideal for short- and long-sightedness correction. They are made from a unique material which allows your eyes to breath and look natural. The Avaira Vitality lenses offer all the advantages of silicone-hydrogel in combination with high water content which is important for the natural wettability of contacts, and thus an all-day comfort. Another advantage of the Avaira Vitality contact lenses is their UV radiation protection thanks to the first-class UV filter – as a result they block 90% UVA and 99% UVB radiation. Avaira wearers can start using Avaira Vitality contacts without a new prescription. Do I wear my Avaira Vitality lens for 2 weeks or a month before changing them? Thank you for your question. According to the manufacturer's re­commendation, these contact lenses have to be used for 2 weeks and then changed. Do I wear my Avaira Vitality lens for 2 weeks and then change or wear for a month and then change?